Brice Pollock » Do You Know the True Cost of #vanlife #nomadtravels #sabatical ? Do You Know the True Cost of #vanlife #nomadtravels #sabatical ? Interactive map of my last 270 days of travel. Are We All Being Duped? 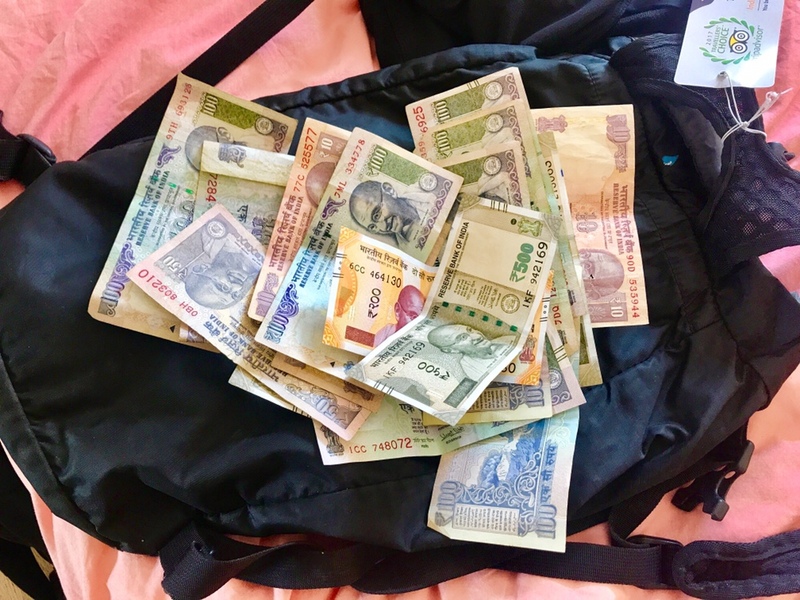 When I found I spent more flying to/from India than I did in the 40 days there I was blown away. It really made me consider whether this messaging we get about how international travel is an aspirational goal and visiting 50 countries as something to achieve isn’t fueled by the airline industry. I wondered whether I was really being an individual seeking exploration or whether I was just following the road laid out for a new status symbol: being well traveled. It also made me frustrated to think about the disproportionate financial award to those airlines when considering how rich my 40 days in India was compared to my horrible travel there and how ruthlessly uncaring the airlines were for their costly ‘service’. Has ‘Adventure Travel’ Ruined ‘Traveling Adventure’? Secondly, while traveling I was blown away at the costs of ‘Adventure Travel’ activities compared to local costs. I lived, ate and traveled cheaply, but as soon as I wanted a little help from a guide all I would be offered was some huge package adventure travel deal that cost 10x the actual price necessary… Even after heavy negotiation… Even after traveling to the local source to make such deals. I couldn’t actually get a single guide to do a trip with me without a caravan of porters and cooks. People just refused to do this and would rather miss out on business than pair it down to my needs. Not only didn’t I need a caravan of people, I didn’t want it. It cheapens the remote, pristine, do it yourself experience I’m looking for. I just need a little help with local navigation when I can’t find good maps, provisioning tips and understanding local weather patterns. I know there are plenty of places that are wild and remote, but it seems increasing that I have to completely self-support to experience them in this way. However, the people I would typically go to to get the information I need to feel confident in self-support only want to sell me ‘adventure travel’ packages. So, maybe I need to step up my discomfort level with ambiguity or maybe the type of experience I want isn’t as readily available anymore outside the USA. What I’m getting at more broadly in these last two sections is that traveling for some time and pursuing things that were possibly more idealized in your mind allows you also be more critical of their real challenges. 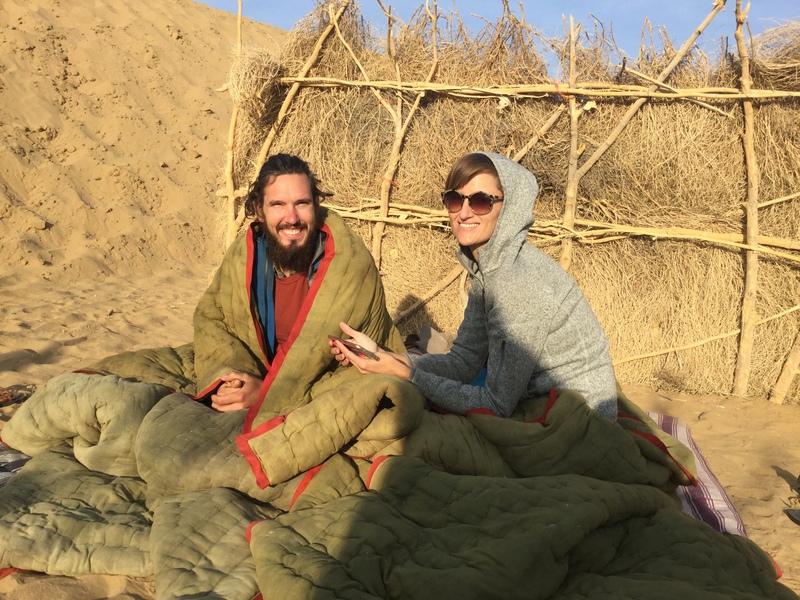 You can become disillusioned with the very things you were so committed to doing like international travel and expeditions or the dirtbag life. I even became more scared of climbing and risk in ways that feel like a five year regression after several interesting incidents and two climbing falls in the last year. My first few weeks back in the SF Bay Area were completely disorienting. Walking the downtown streets I could feel more relatable to the experience of panhandlers than business workers in sharp suits given my simplified existence. I didn’t have the passions for outdoor adventure activities I once centered my life around. I desired routine and comfort more than any other time in my life. In some ways, this disoriented person was very different than the person who left the bay area. I had a hard time describing this disconnect to people excited to hear about my awesome, Instagram-filtered adventure. In many ways, I felt an imposter to the prior identity I had cultivated as a person who pursued hard, difficult outdoor challenges. So, yes. 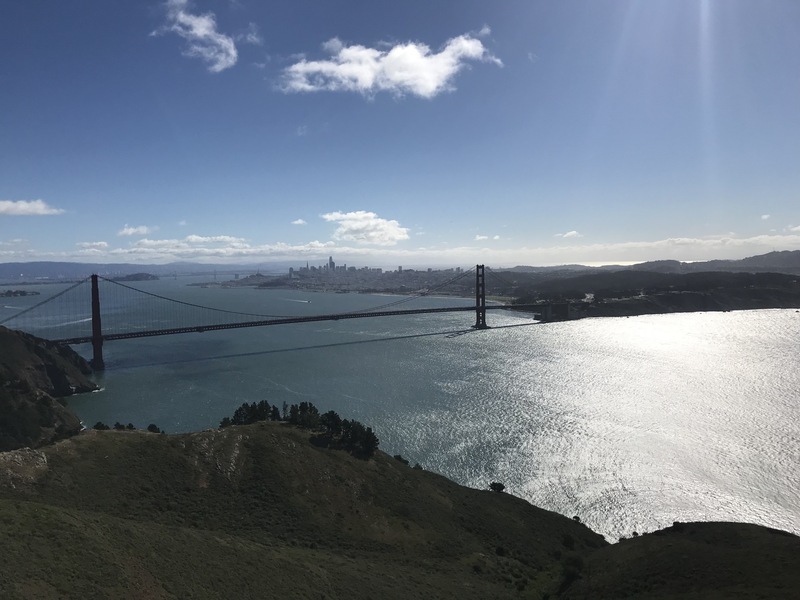 The financial costs are there, but there are a lot of emotional or mental costs as well transitioning from doing what you want every day and living simply back to a fast-paced, business-focused, time-optimizing life here in Silicon Valley. Coming back, the cost could be an identity change and all the strangeness along with that. I used a lot of techniques from A Life of Happiness and Fulfillment to promote self-compassion and benefited incredibly from friends to get me through it. Almost two months back, I now have a job, an apartment, a gym membership and almost a routine. I am still working towards normal, but I am almost there. My rose-colored glasses are getting stronger and stronger every week and in a few months, I might even be thinking of travel and adventure again. So for everyone who is considering a life change like this, is in the middle of it or coming out of it. I want to tell you, “what you are feeling is normal”. I often feel people don’t share the true reality of these experiences because they are so pumped up as ultimate, amazing things. However, I’ve gained a lot of solace talking with others who admit, “it is hard” or “I thought I was the only one who gets lonely traveling”. I hope this provides solace for you too.